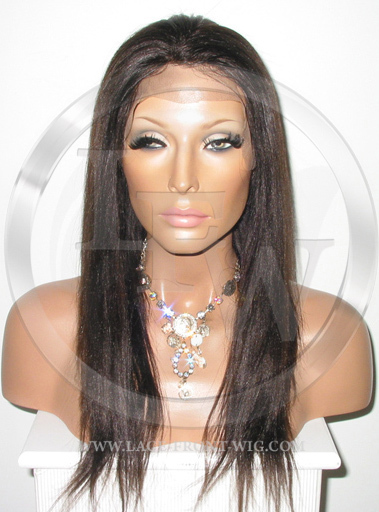 I adore the unit that I received brought it a few months ago,there hasn't been any shedding issues,or tangling issues. 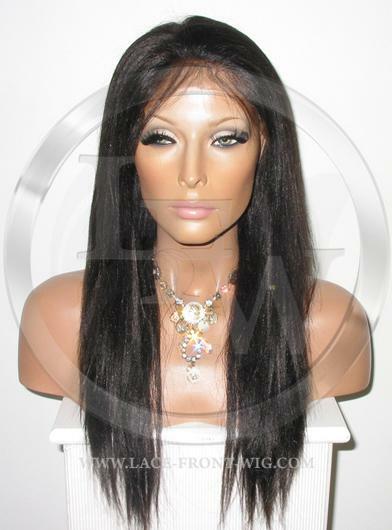 I just ordered 2 a lot more units about a week ago,can't wait until they arrive. 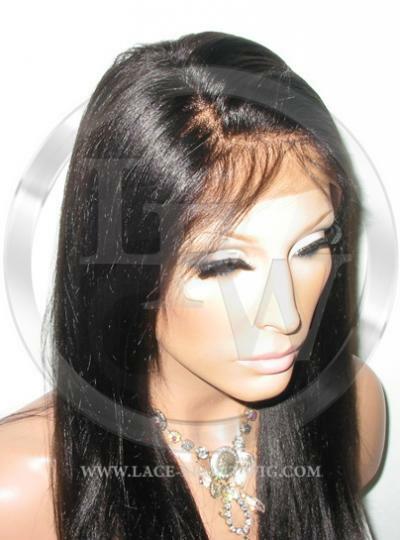 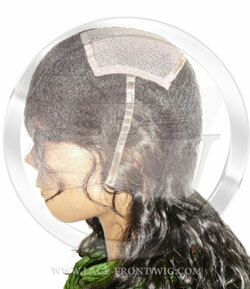 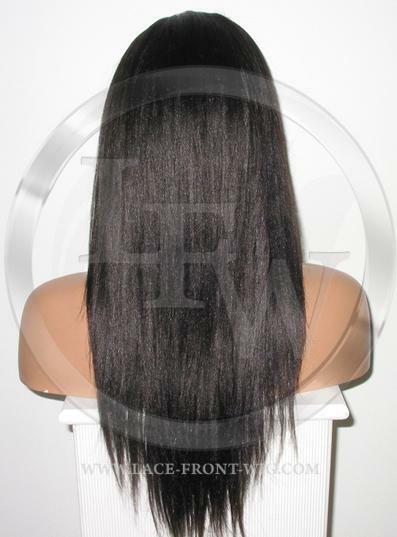 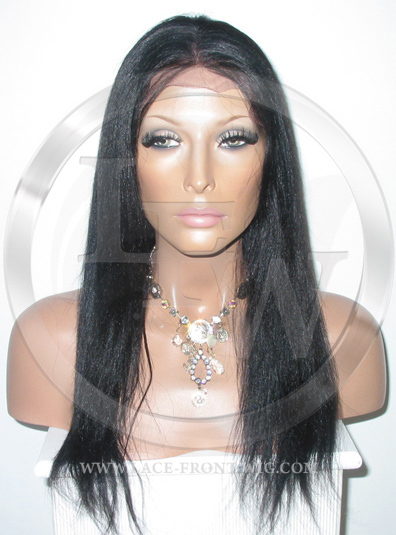 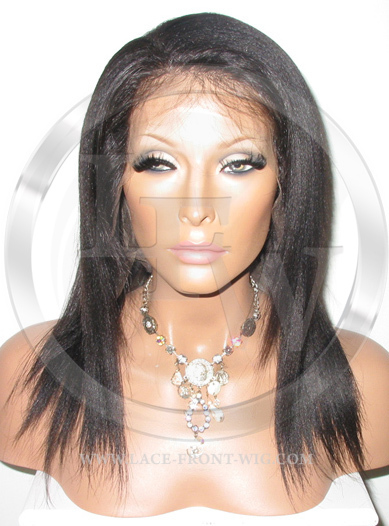 Question: can you hot curl these african american full yaki lace wig.